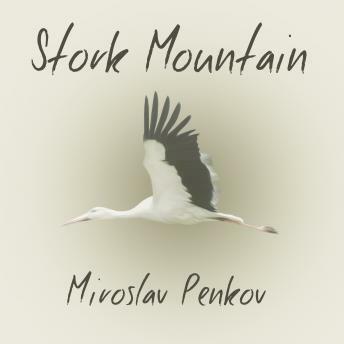 In Stork Mountain, a young Bulgarian immigrant returns to the country of his birth in search of his grandfather, who suddenly and unexpectedly cut off all contact with the family three years ago. The trail leads him to a village on the border with Turkey, a stone's throw away from Greece, high up in the Strandja Mountains-a place of pagan mysteries and black storks nesting in giant oaks; a place where every spring, possessed by Christian saints, men and women dance barefoot across live coals in search of rebirth. Here in the mountains, he gets drawn by his grandfather into a maze of half-truths. And here, he falls in love with an unobtainable Muslim girl. Old ghosts come back to life and forgotten conflicts blaze anew until the past surrenders its shameful secrets.